One of the main factors that affect a business or a company’s productivity is the working environment of their employees. If the employees are working in a proper and professional environment, productivity and efficiency will surely soar and produce positive results for the company. That is why multinational and other successful companies always ensure that their employees are working in environments that will promote productivity and efficiency. In fact, deciding on the office spaces and locations are one of the most important topics during strategic meetings of the companies’ management team. However, most managers and company strategists usually have a hard time choosing between renting an office space and buying or building an office space. If you are also having a hard time on choosing whether to rent an office space or build one for your employees, then these 3 reasons below will surely convince you to rent an office in California instead of building your own office. One of the best advantages that renting an office space can give you is the savings that you will earn. Obviously, renting an office space is way cheaper compared to buying a space in a building or building one from scratch. Plus, unless you and your employees don’t deliberately damage equipment and appliances on the office spaces, then you won’t be charged for maintenance and replacements costs. The only expense that you will be concerned with is the rent expense along with electric and water bills, which is of course still included even if you build or buy an office space. You can then use the savings that you will earn in the other endeavors that will promote your business like more intensive advertising campaigns and market research and expansions. 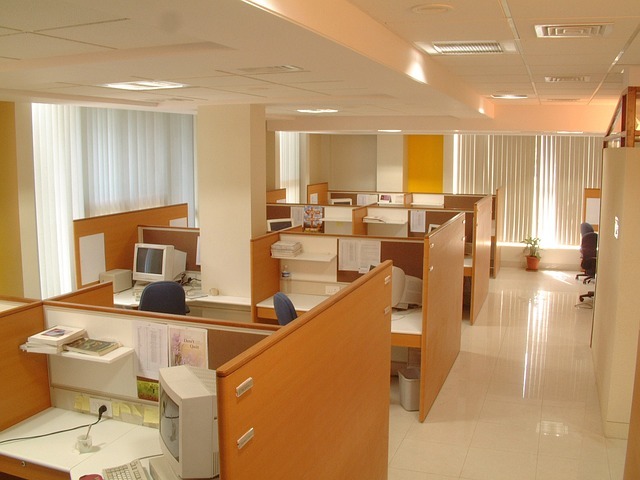 Another advantageous benefit of renting an office is the flexibility on your choices. Since there are so many offices for rent around the city, you can always freely choose and find the best office that can accommodate and provide the best working environment for your employees. Rather than having a hard time on thinking how to maximize the limited space on a bought or built office space, you can easily rent an office space that will not just give your employees the proper space, but also have space for recreations, breaks, and rest for your employees. Every business owner wants their company to succeed and hopefully get bigger, hire more employees, cater more clients, buy more equipment and create more departments. The expansion will always be a goal for every company, and with expansion, a need for a bigger office space also arises. And if you get held up by an office space that you have bought, it will most likely have an effect or even hinder your expansion plans. Selling or looking for another tenant for your office space will not be an easy task, time and effort will be needed. On the other hand, with a rented office space, you can easily move your office and operations to another bigger location after just talking with the owner. Pay the remaining rent and other related fees, and then you’ll be set and ready for your company expansion.